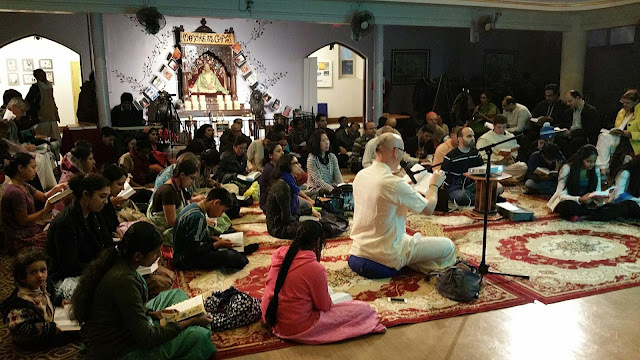 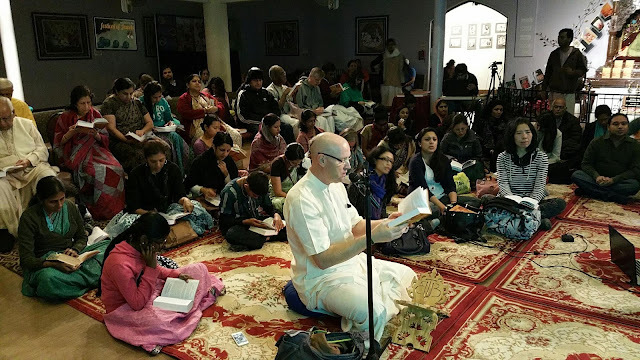 Pictures of Tonight's Reading of the Gita! ~ The Toronto Hare Krishna Temple! 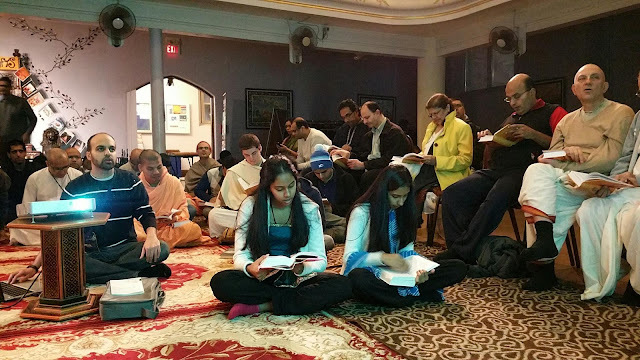 Pictures of Tonight's Reading of the Gita!